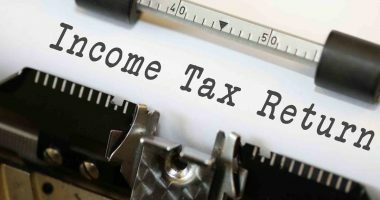 Tax implications for a Non-Resident Indian (NRI) are different from that for a resident Indian. NRIs need to pay taxes only on their ‘Income made in India’. However, that doesn’t mean that they cannot make use of tax saving provisions. 1. Utilise every deduction available: An NRI, like a resident Indian, can make 80C investments up to Rs. 1.5 lakhs annually. Additionally, there is a deduction of Rs. 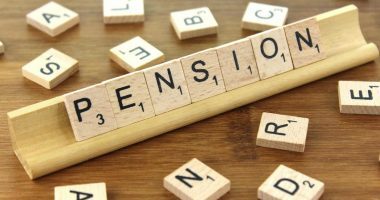 50,000 under Section 80CCD (1b) if you invest in National Pension Scheme (NPS). 2. 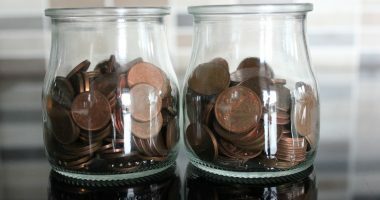 Getting your PAN: Income after a point is subject to Tax Deducted at Source (TDS). 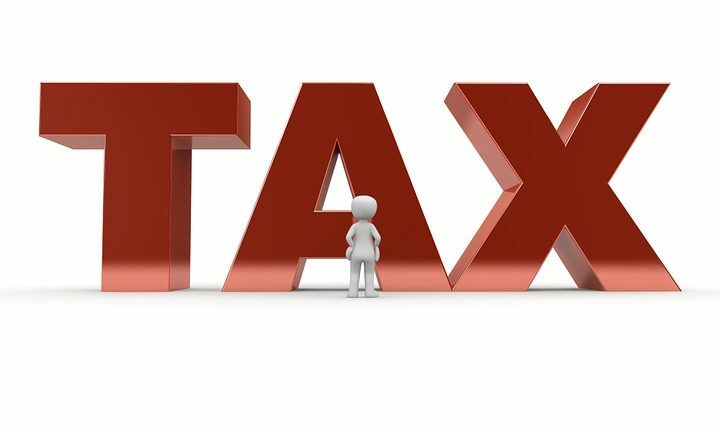 If you, as an NRI investor, don’t furnish PAN while investing in India, a higher TDS will be levied under Section 206AA. 3. 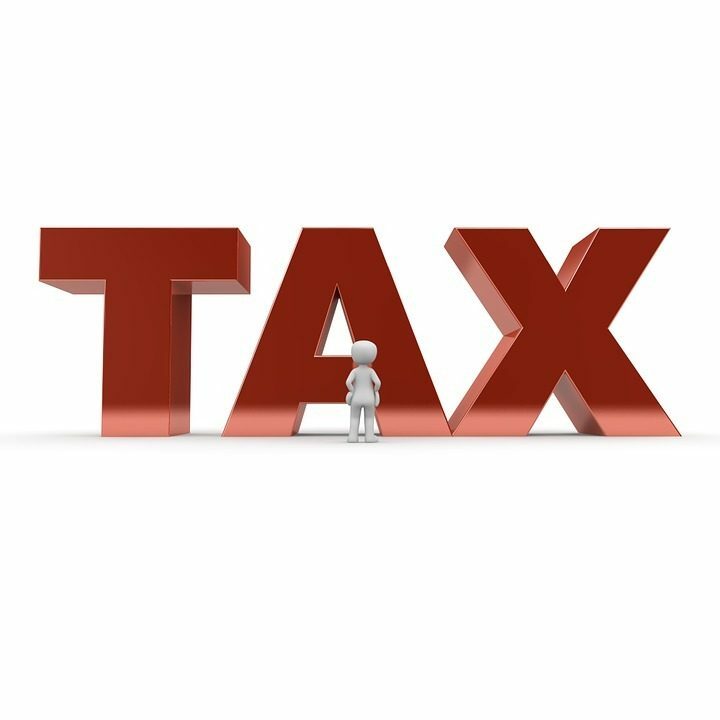 Keeping NRI Status as per the taxation rules: A taxpayer’s annual tax is estimated by his/her income and residential status in a country. Any income made abroad will not be taxed in India as per the law. So, plan your visits accordingly so that your NRI status remains the same. 4. 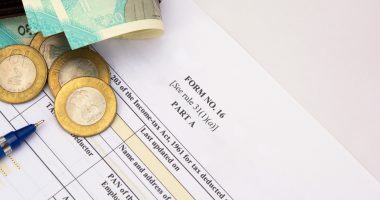 Provisions for long-term assets bought with foreign currency: If you have made capital gains from sale or transfer on any of your assets outside India, you can check if you are eligible for exemptions on profit under Section 115F. However, this is only applicable if you reinvest the gains back to India (debentures or shares in an Indian firm, deposits in an Indian bank etc). 5. Interest on housing loan: NRIs can deduct taxable income under Section 24 up to Rs. 2 lakhs of interest on a home loan (only if the property is in India). Also, the property tax on residential property can be exempted based on your tax slab.